These next 21 days will be a time of dwindling light, as the days get ever shorter and colder and the nights grow ever-longer. 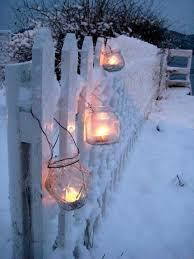 Then, on December 21st--the winter solstice--the light begins to return. 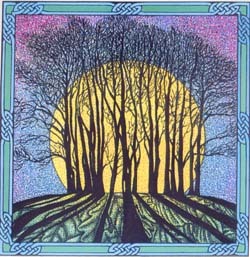 Winter Solstice is, admittedly, my favorite holiday of the year. 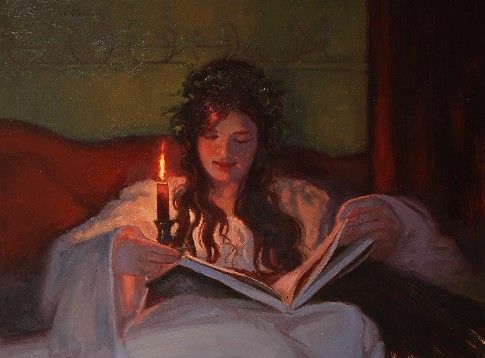 I love the invitation to go inward, to spend time in quiet contemplation, to sip tea and light candles and celebrate the extraordinary cycle of light to dark and back again. I want to celebrate the winter solstice this year with a gift to you: 21 days of turning inward. Starting tomorrow, and every day of December until the Solstice, I will be posting a short exercise, writing prompt, or ritual here to stimulate your own self-reflection in this beautiful time of inward-turning. If this idea touches you in some way, I suggest you commit to yourself! Dedicate a fresh new journal to this experiment. Bookmark this page and set an alert in your calendar to come here at the same time every day for the next 21 days. The way we spend our days is the way we spend our lives. I hope that this 21-day experience can become a ritual for you, a daily time of inward contemplation and connection. If there is something you love about the solstice, or a particular subject you'd like help in contemplating over these 21 days, comment below or email me at innerlightasheville@gmail.com.